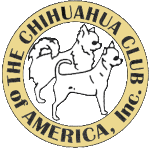 To showcase excellence in Chihuahuas, the CCA sponsors a Top 20 event. This event is a part of the CCA National and is intended to educate and entertain judges, exhibitors, breeders and fanciers. 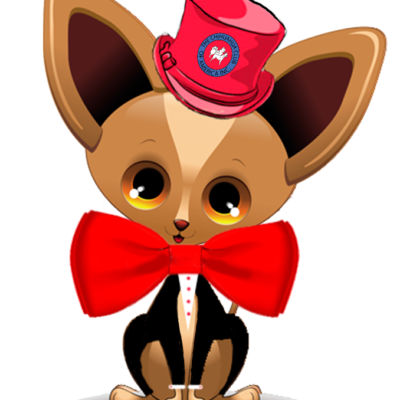 This event provides special recognition to those Chihuahuas with the most outstanding records in the show ring during the previous calendar year, together with their breeders, trainers and owners. The event provides a continuing incentive to strive for Chihuahuas to excel in structure, movement, temperament and conformation to our written standard. The event offers all who attend a chance to view the very best Chihuahuas in the Country based upon their competitive standings for the previous year. Using the scale of points, each dog is evaluated according to how closely it conforms to the breed standard. 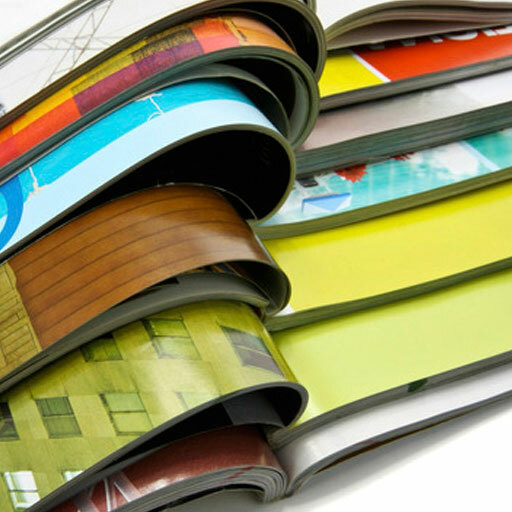 This procedure is not available at any AKC show and allows the spectators an opportunity to evaluate the dogs, scoring them at the same time to see how individual views can produce a consensus decision, which can then be compared to their own impressions.